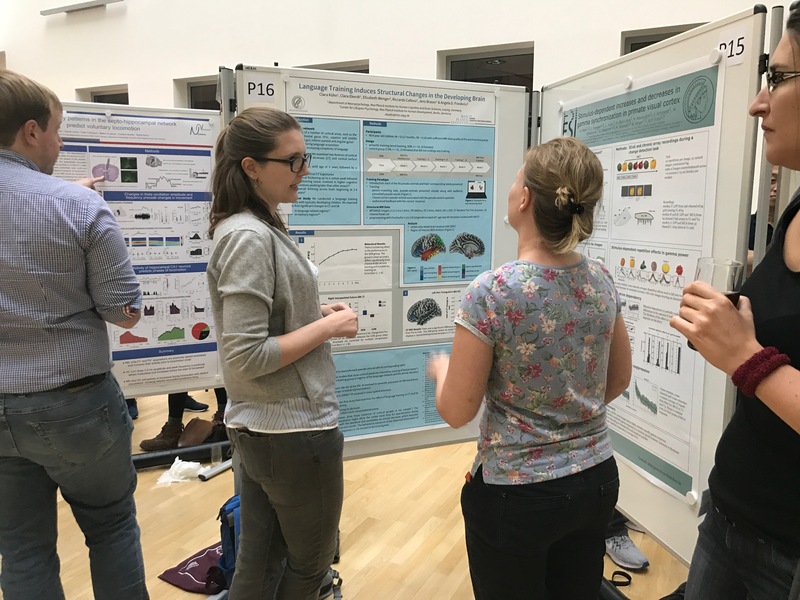 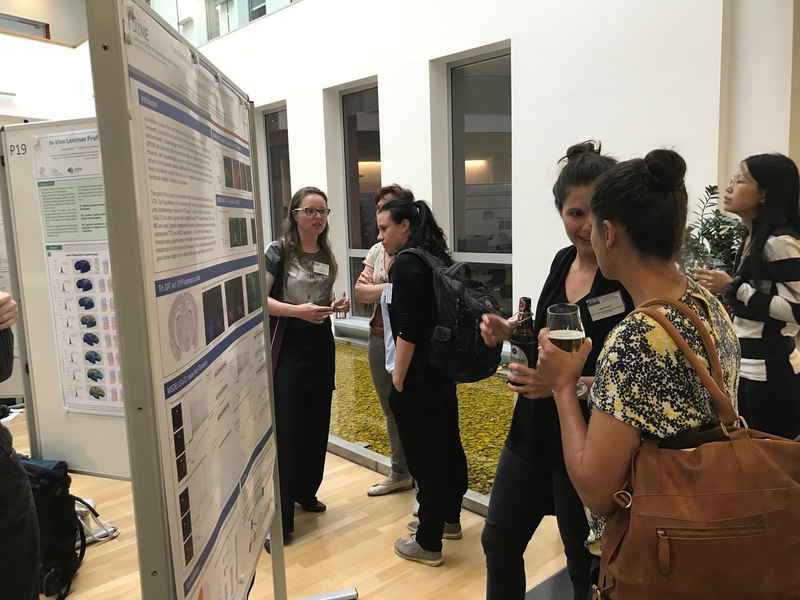 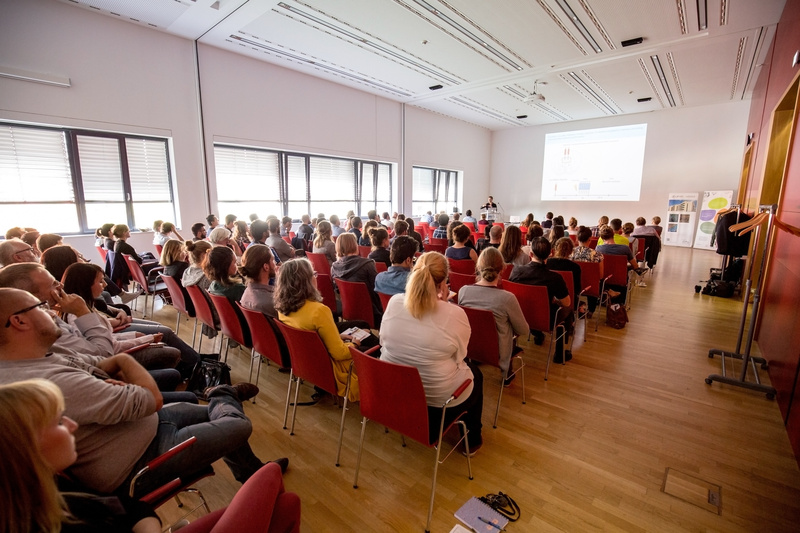 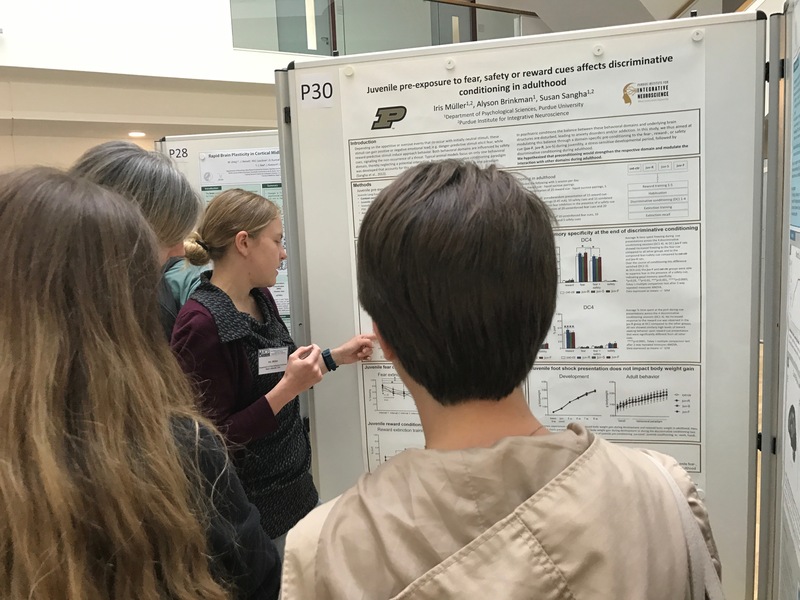 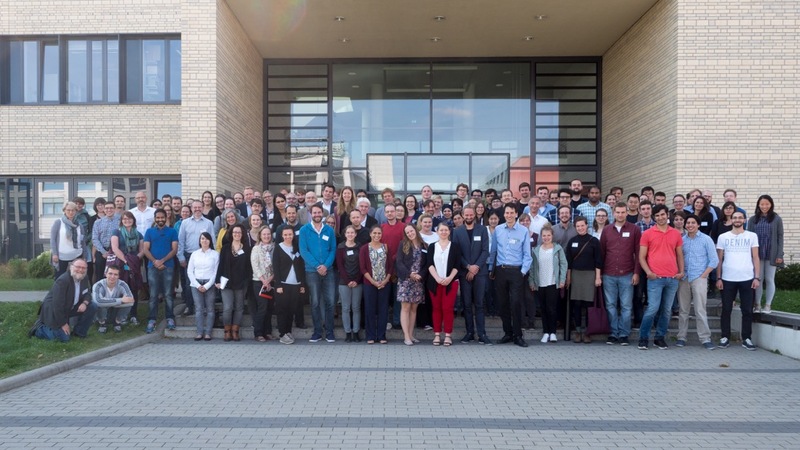 Members of the CBBS ScienceCampus and LPN Postdoc Network invited more than 100 scientists to the MCB BrainPlast International Conference Linking Molecules, Cells and Behavior, which was co-funded by the CBBS. 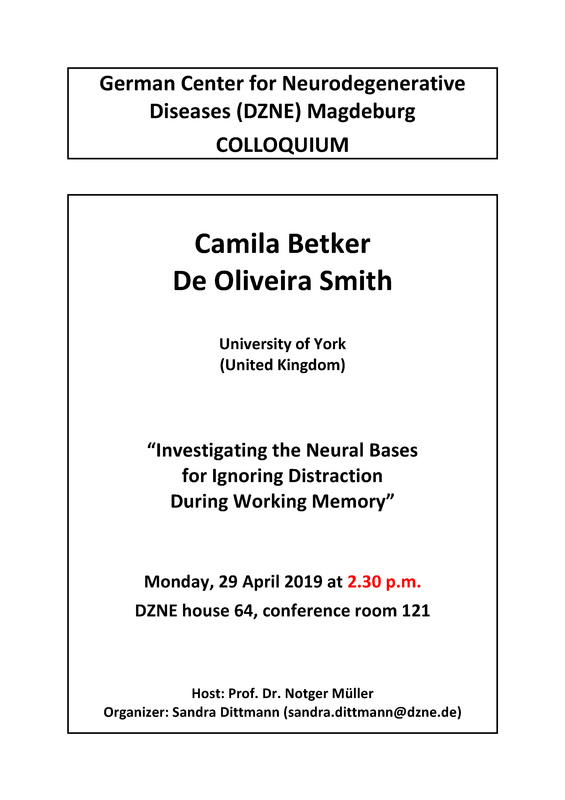 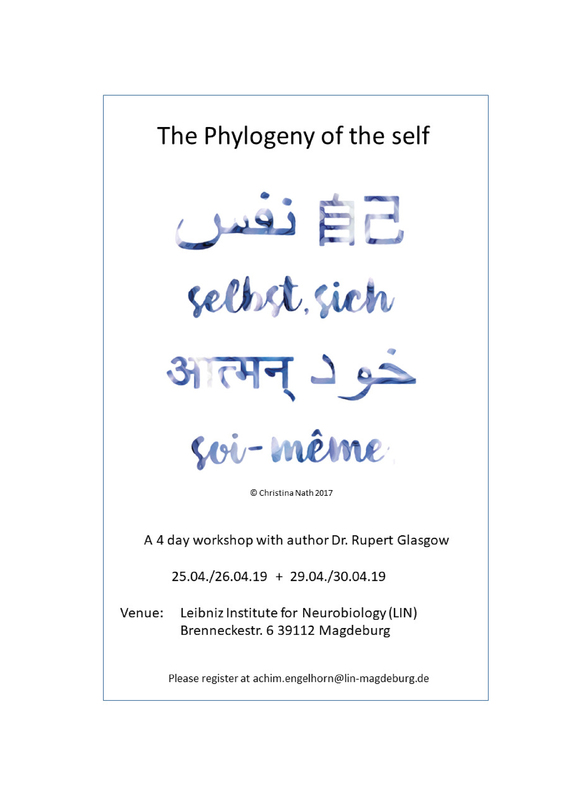 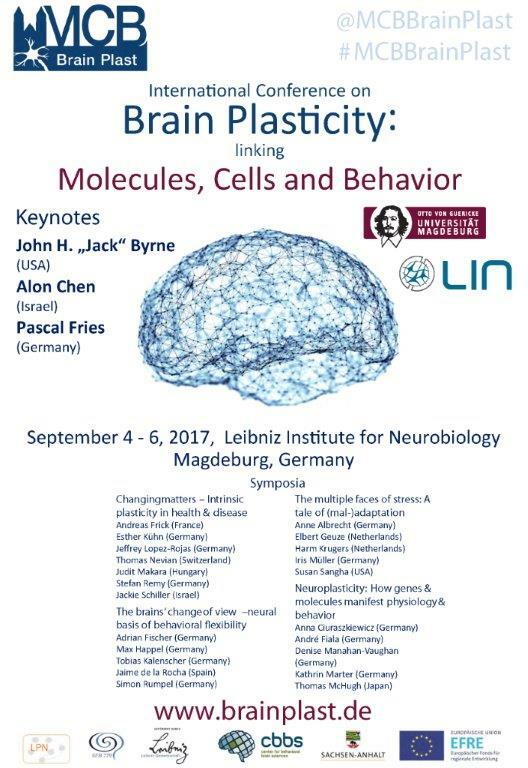 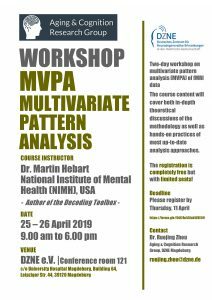 17 international well-known scientists were invited for symposia and keynote lectures linking molecular, cellular and behavioral plasticity. 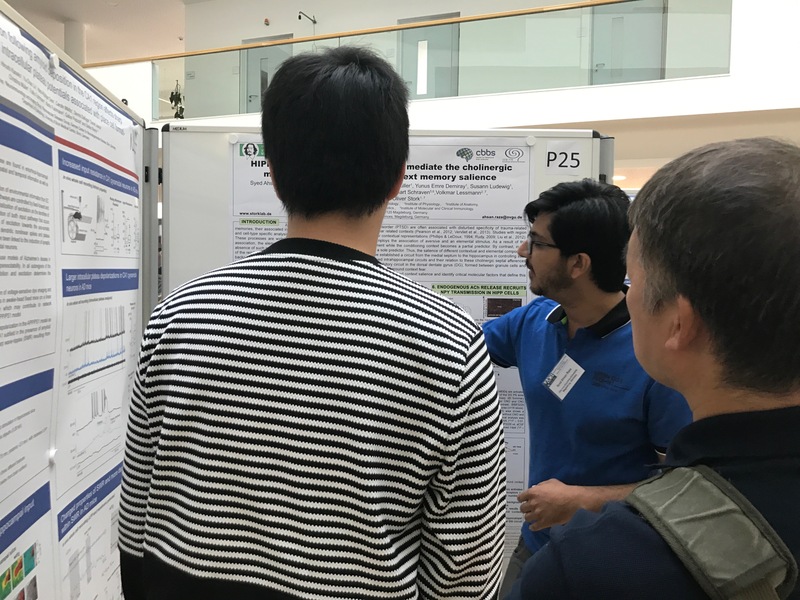 Poster sessions for young scientists completed the well honored conference.